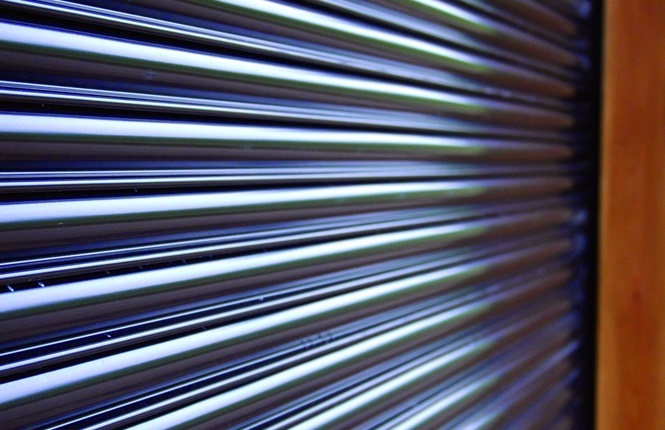 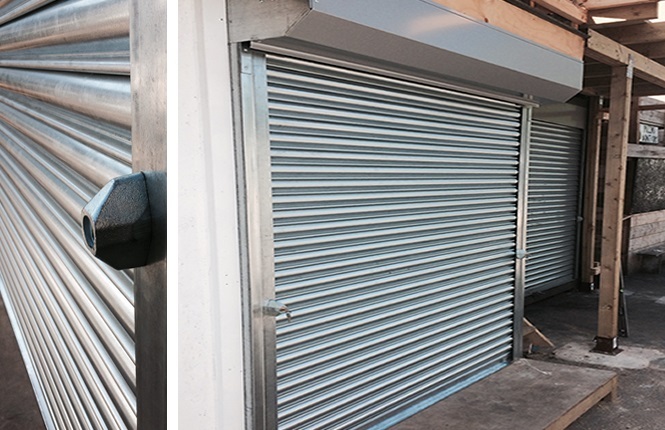 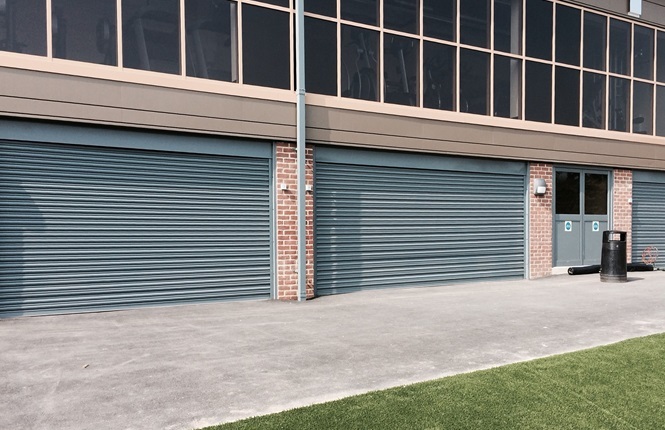 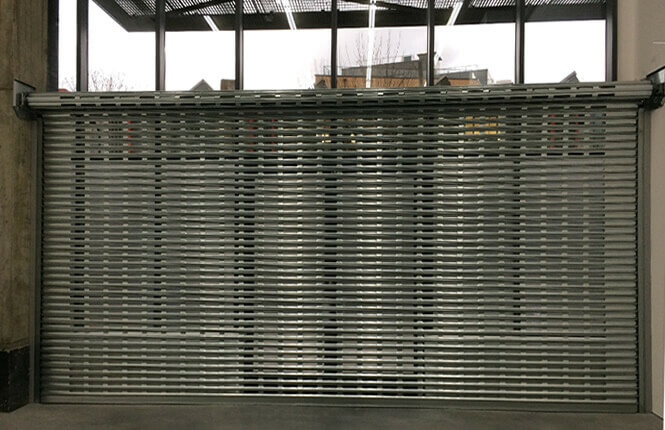 Galvanised steel roller shutters can be used for a wide variety of applications. 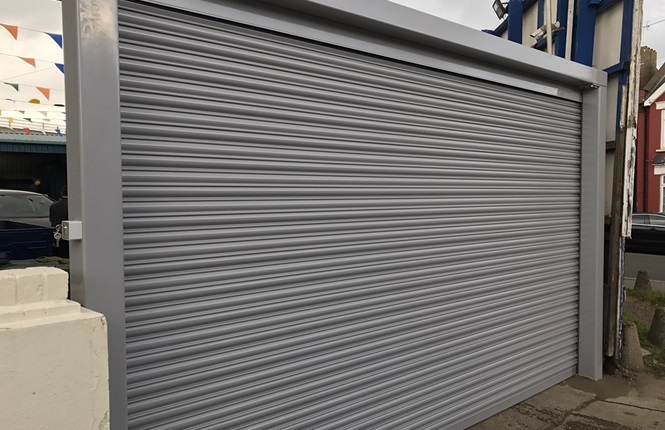 They are perfect for back yards, shop fronts and factory units. 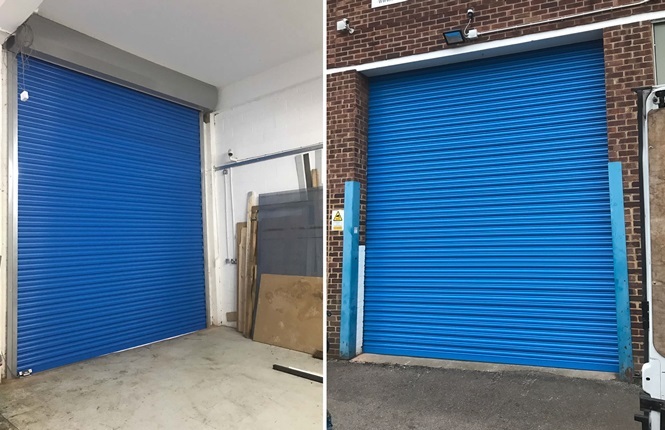 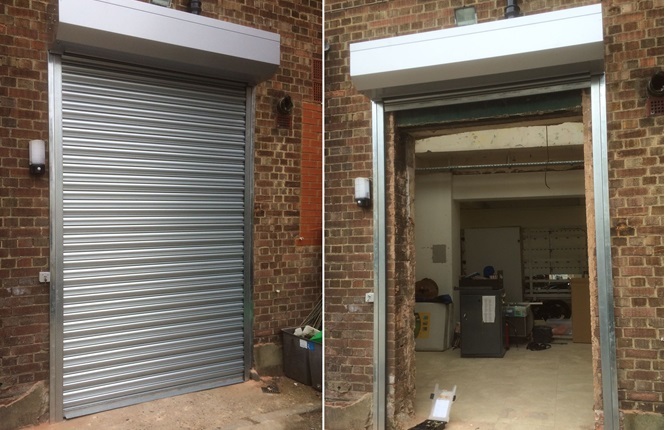 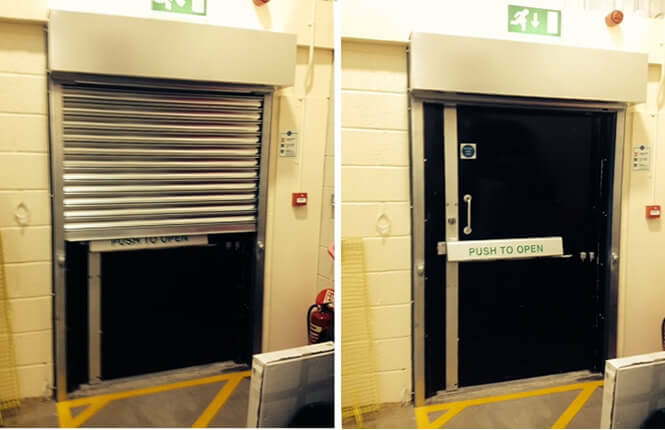 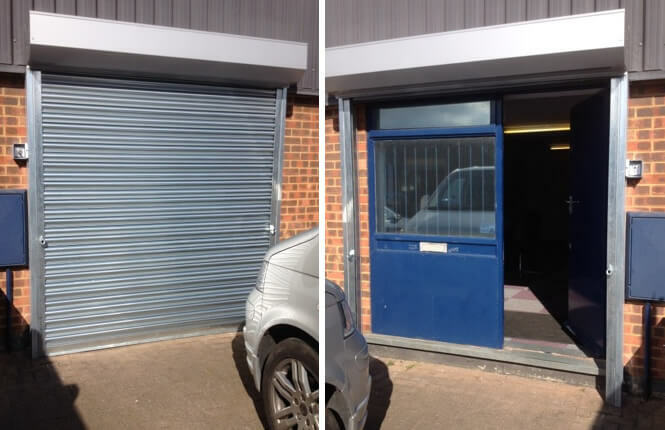 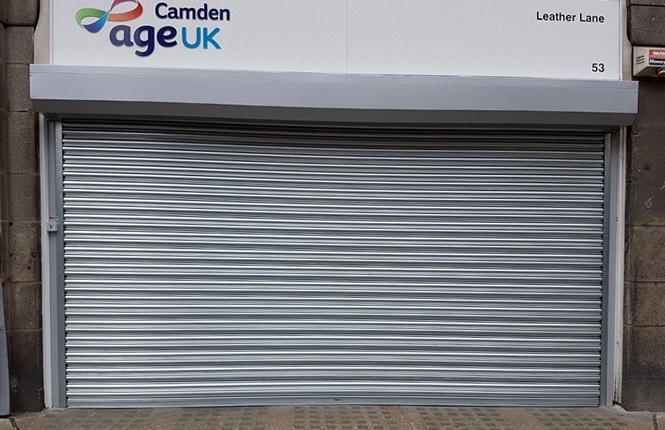 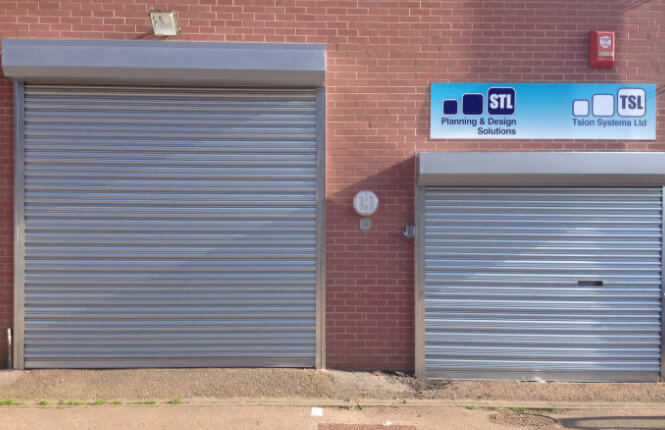 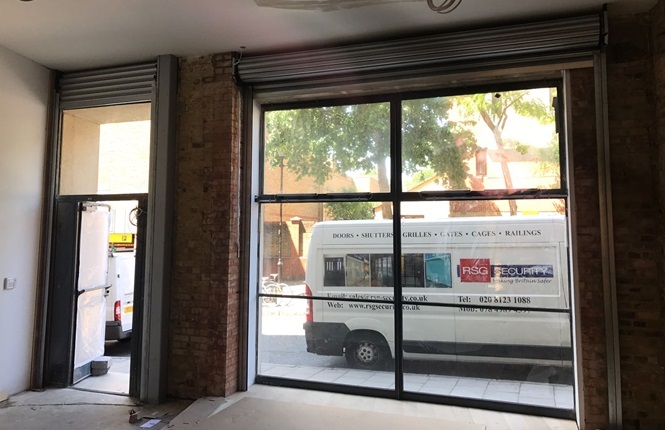 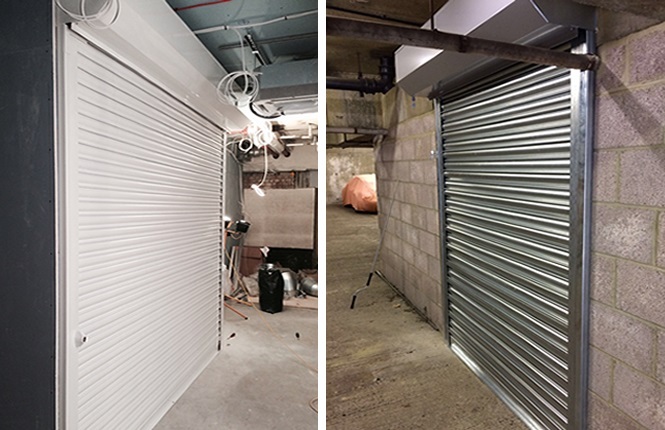 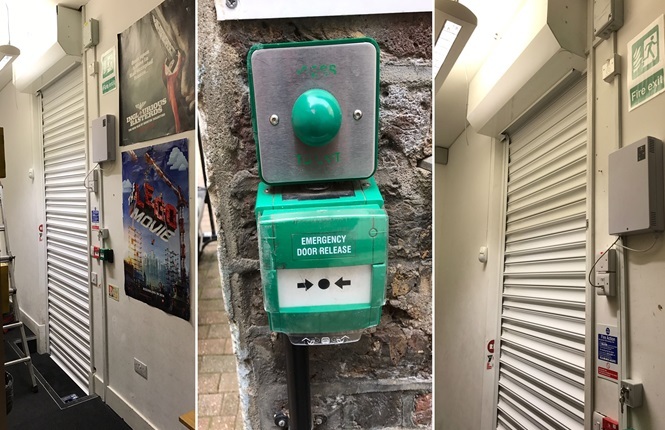 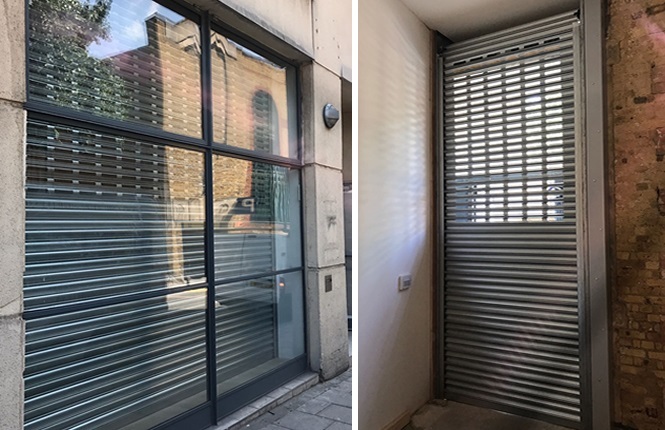 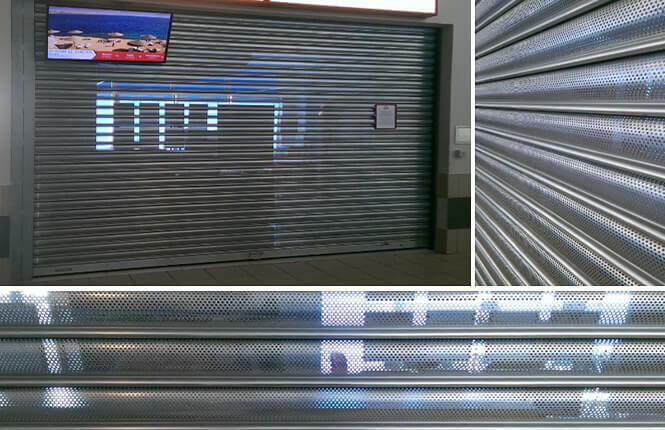 Steel roller shutters are very versatile and come with various options, so they can be designed to suit our customers' needs. 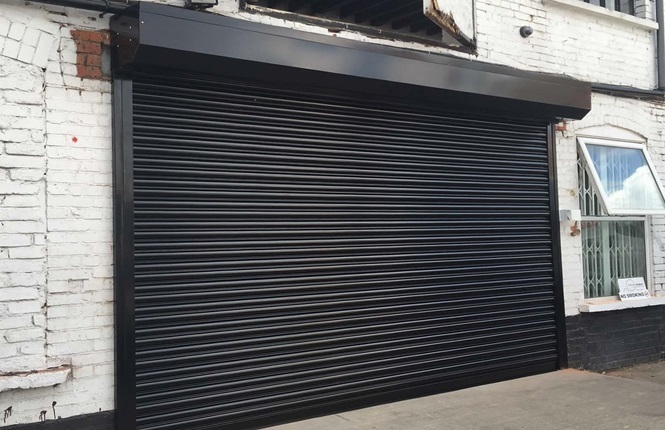 Our steel shutters combine strength and elegance with durability and cost effectiveness. 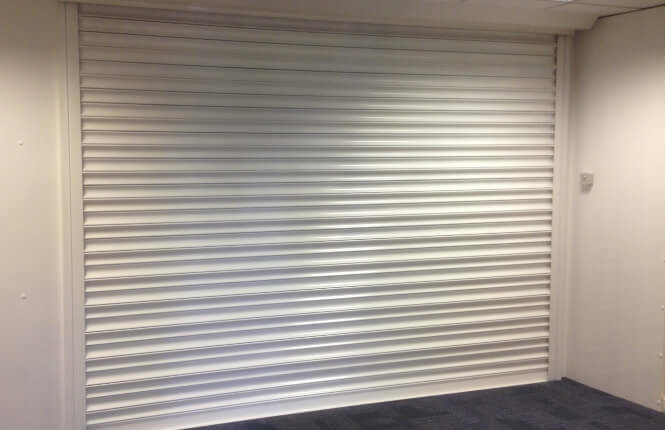 They are hard wearing and designed to cope with moderate traffic levels for internal and external applications. 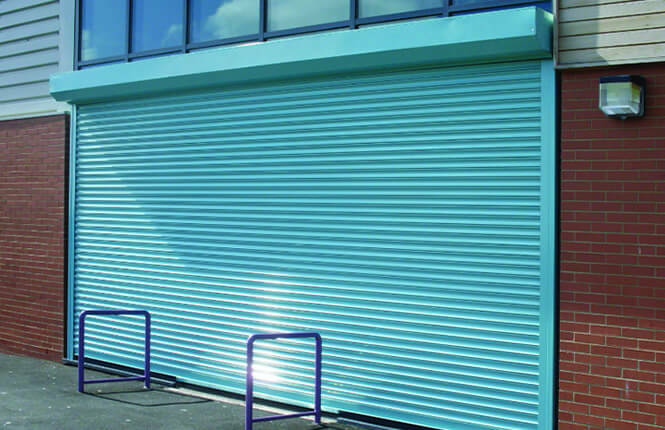 Fully Galvanised with heavy duty 20 inch gauge as standard, RSG5000 galvanised steel shutters come with an integrated modular system for faster installation, are specially designed with a unique guide section and hood styled similar to 'continental roller shutters' for improved aesthetics. 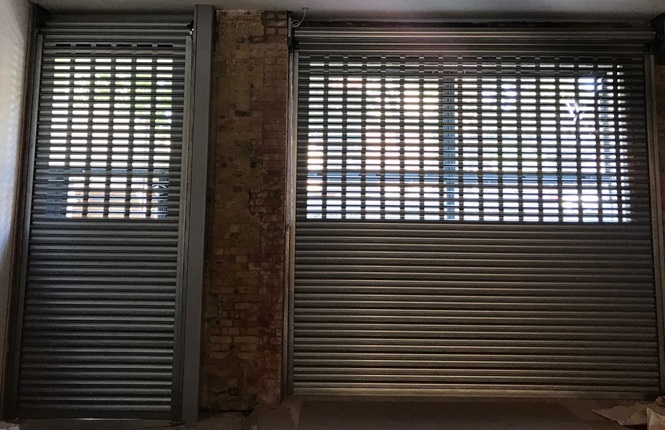 RSG5000 shutters are engineered with steel end plates for enhanced stength and safety along with a manual override integration within all shutters as standard. 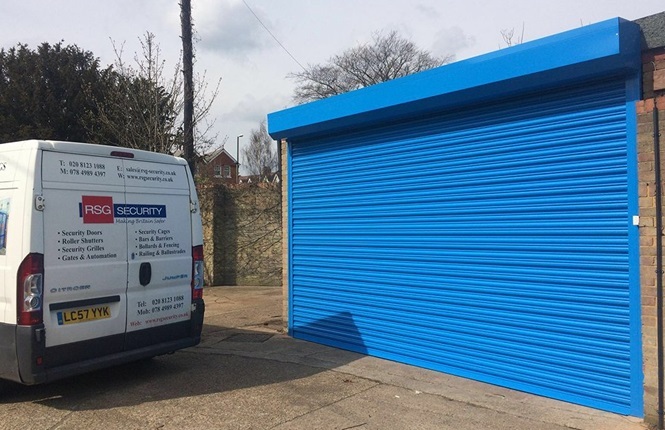 Offering a high level of security and cost effection solution for commercial and industrial applications in UK. 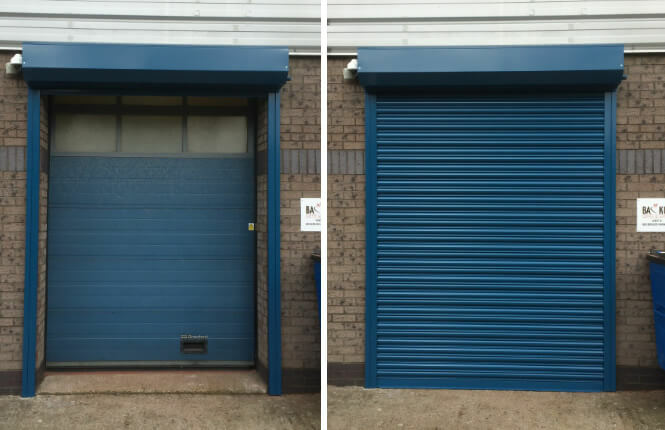 Available in both manual and electric operation.